I happened upon A beautiful ceremony at the park during my walk this morning. 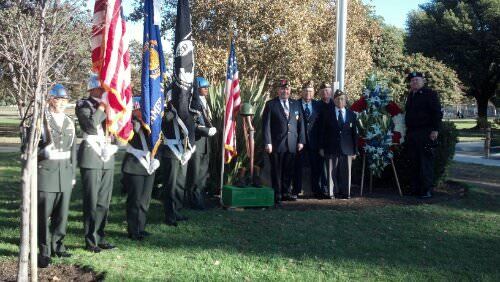 Complete with 4 buglers, 4 old time Veterans and a fully decked out color guard. This is being repeated at many thousands of locations across the U.S. and the world. Thank you to all those who have served and are serving protecting our country. Blair Thompson is a Real Estate Agent with Wish Sothebys International Realty in Sherman Oaks.